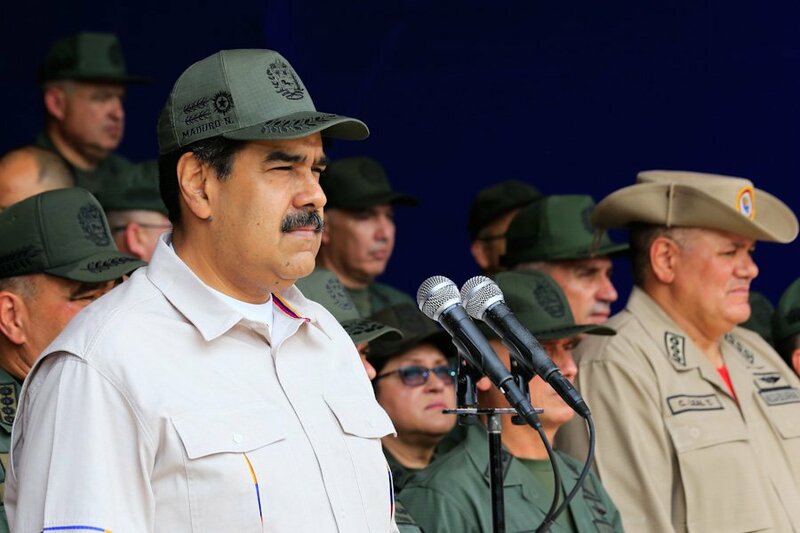 Mike Pompeo: "Venezuela needs a leader who is not corrupt and who does not hand over power to the Cubans"
Maduro: "Today we have reached 2 million incorporated militiamen". 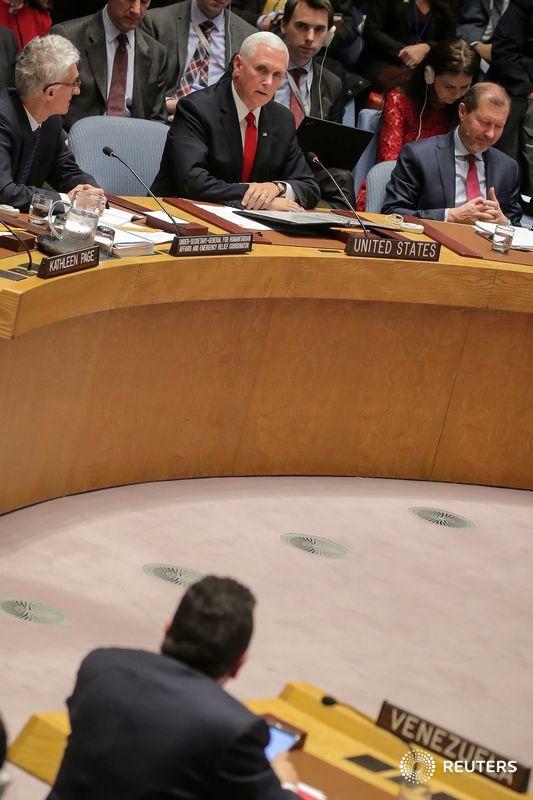 Argentina accredits @jguaido delegate as representative of "President in Charge of Venezuela"
Maduro: "We must increase and strengthen national production, Venezuela has all the strength to achieve economic independence." 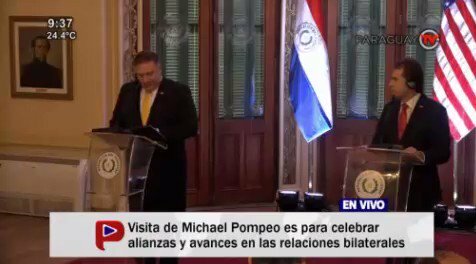 MFA of Paraguay @LuisCastiglioni: Venezuelans themselves will rescue their country from tyranny, with the cooperation of the US and other countries. 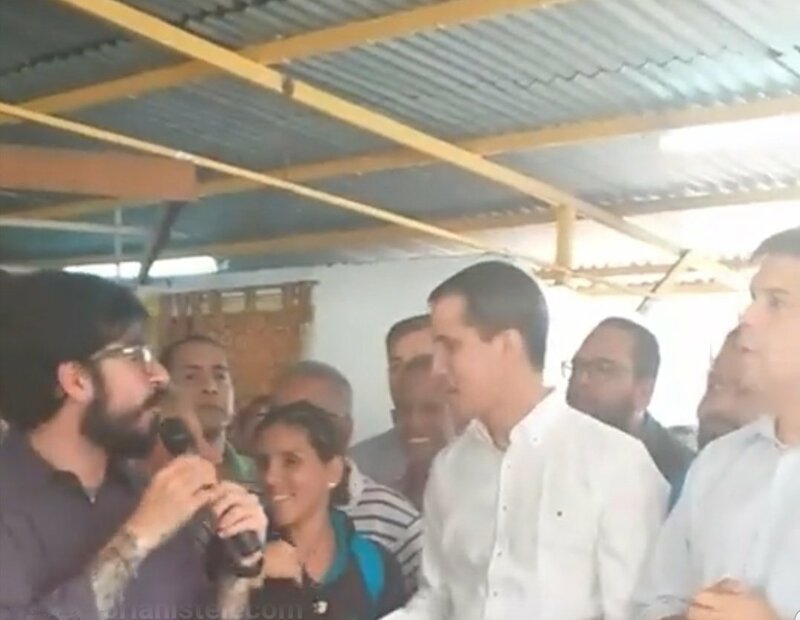 Acting President @jguaido says that "El Pollo" Hugo Carvajal "is in a process of cooperation." 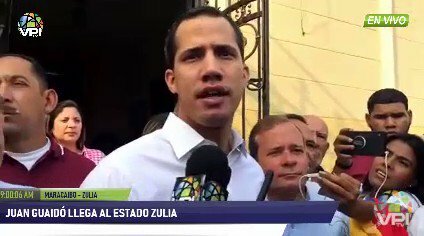 On the morning of April 13, Acting President visited the Basilica of the Chinita, as the beginning of his tour of Zulia state. 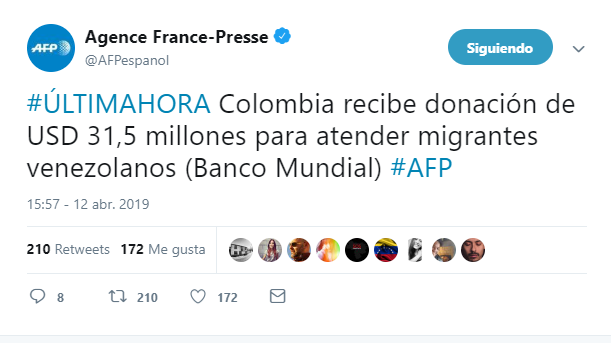 Colombia received a donation of USD 31.5 million from the World Bank to assist Venezuelan migrants. 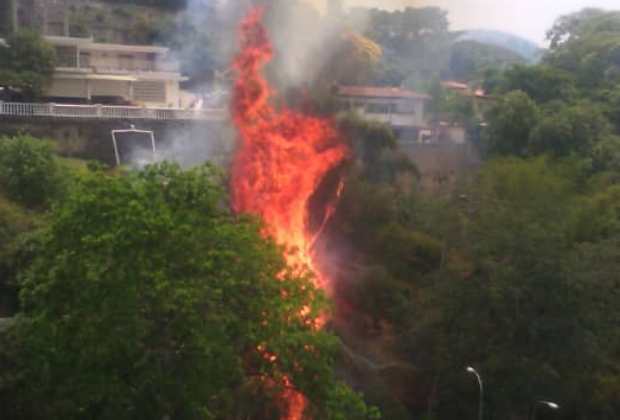 Julio Borges: "The pressure on Cuba will not stop until it allows the return of democracy in Venezuela"
US National Security Adviser: We will consider all options to prevent Maduro from giving Venezuelan oil illegally to Cuba. John Bolton:Pleased to announce that I will be joining the Bay of Pigs Veterans Association on April 17 in Miami to deliver remarks on the important steps being taken by the Administration to confront security threats related to Cuba, Venezuela, and the democratic crisis in Nicaragua. "China is bankrolling the Maduro government" says @SecPompeo and calls China and others being "hypocritical" in calling for non-intervention in Venezuela. 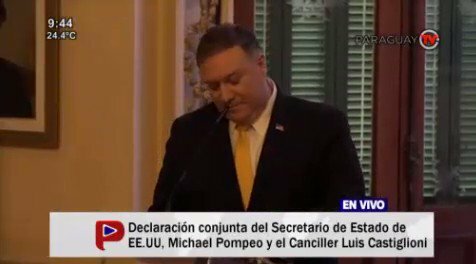 USA: Robert Palladino: @SecPompeo will travel to Cúcuta, Colombia, to personally assess how the humanitarian crisis in Venezuela is affecting its neighbors. 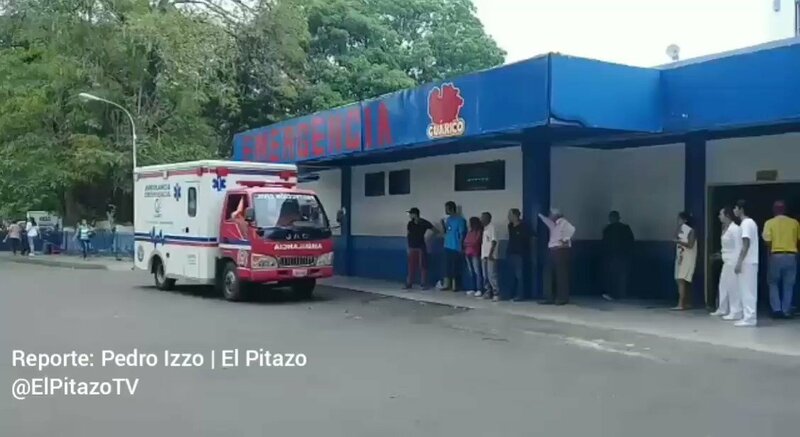 Senator Rick Scott: "The sanctions alone have not stopped the Maduro regime, the US needs to consider the use of military assets to bring aid to the millions of hungry and sick Venezuelans, I appeal to our allies." 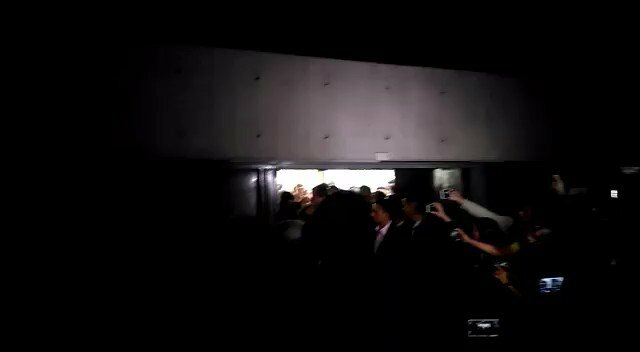 [email protected] arrives at the UCAB for the presentation of the "Country security plan". 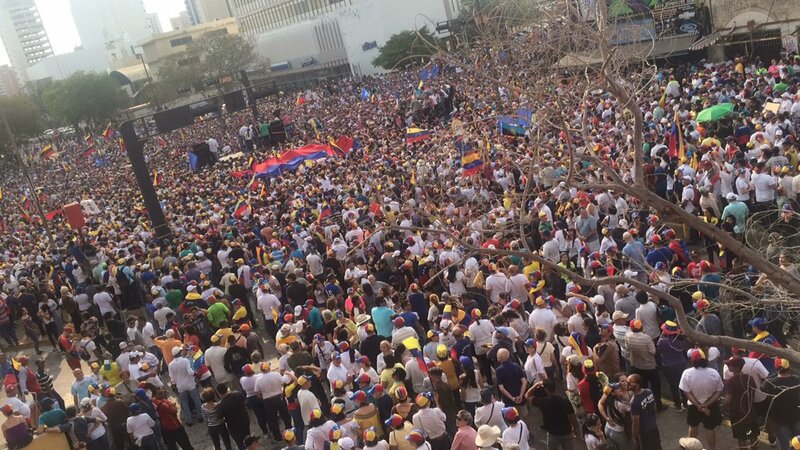 Ortega Díaz: "A mass mobilization must be summoned, with no return to Miraflores until the tyrant leaves power"